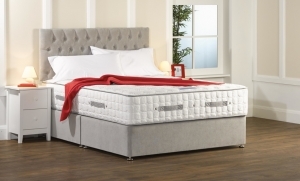 Briody is one of the largest and most comprehensive Bedding and Furniture Manufacturers in Ireland and produces a diversified line of mattress and foundation products. 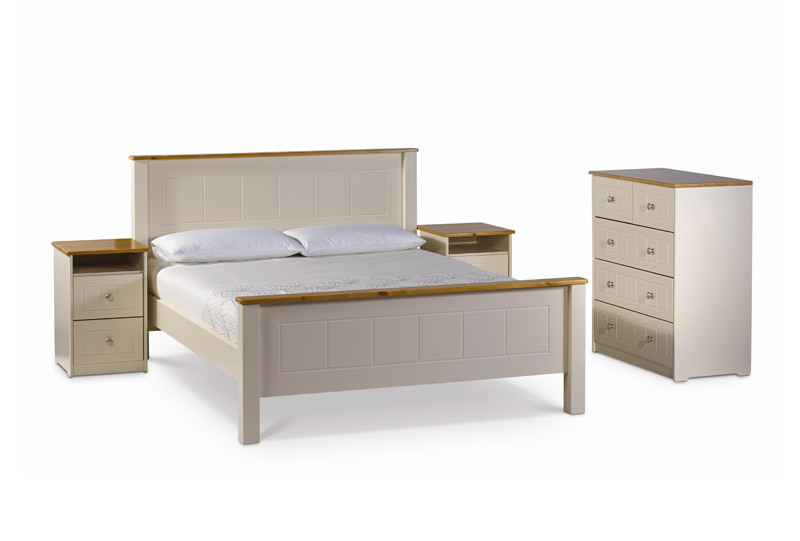 All our Spring interiors are manufactured in-house at our production facility in Ballinrink, Oldcastle, Co. Meath. 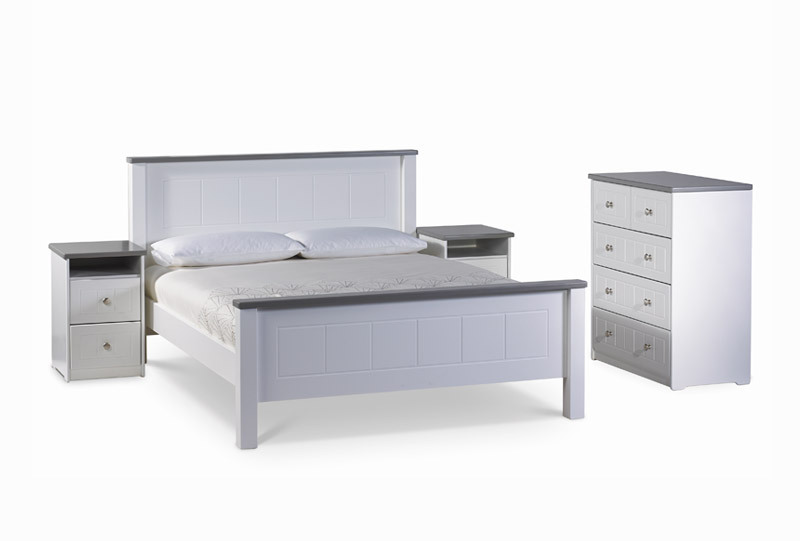 Our quality products are delivered to Furniture Retailers across the country on a weekly basis by our own Transport Division. 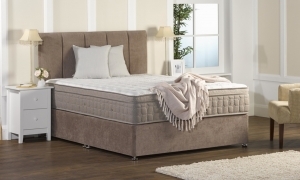 Briody’s conventional bedding ranges (mattresses and foundations) include Briody Bedding, The Pocket Spring Bed Company, Spring Air and Therapedic Sleep Products, while our furniture ranges come under Bona Vista. 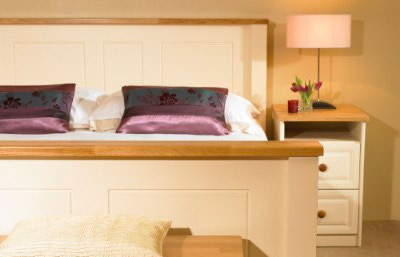 Briody is one of the largest employers in the area with a valued workforce dedicated to providing our customers with the highest quality service and products on the market. 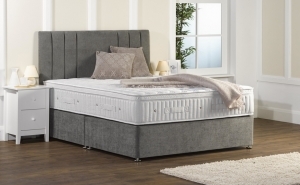 Briody is one of the largest and most comprehensive bedding and furniture manufacturers in Ireland and produces a diversified line of mattress and foundation products.